Bitcoin is off to a solid start in 2017 as its value for the first time in more than three years has surpassed the $1,000 mark on the CoinDesk Bitcoin Price Index. The cryptocurrency briefly peaked at $1,033.43 earlier today but has since slid slightly to $1,018.33 as of writing. Bitcoin, the fascinating virtual currency created by Satoshi Nakamoto (whose identity still remains a mystery), was practically worthless for the first few years of its existence before taking parity with the US dollar in early 2011. It would be another couple of years before its popularity – and its value – really shot up, breaking the $1,000 barrier for the first time on November 27, 2013. Unfortunately for investors, the virtual currency has been marred by fraud, theft and its association with shady businesses. 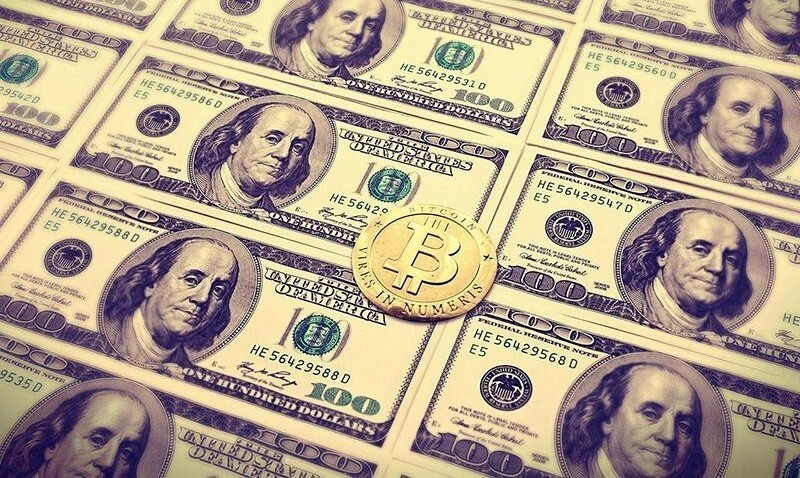 In early 2014, the largest Bitcoin exchange at the time – Mt. Gox – suspended trading and ultimately filed for bankruptcy protection, a move that sent Bitcoin’s value into a tailspin. Its worth has climbed and fell numerous times over the past few years yet surprisingly enough, the decentralized currency has seen an encouraging uptick in adoption. For those that “invested” in Bitcoin early on like Christopher Koch, Bitcoin’s rising share value is no doubt good news. Koch purchased 5,000 Bitcoins for $27 in 2009 as part of a research paper about encryption. His haul would now be worth around $5 million based on today’s exchange rates.